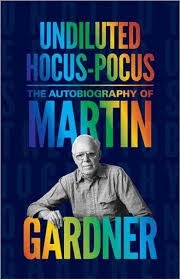 After leading a double life as an amateur magician and philosophy major at the University of Chicago, Gardner was determined to make a living as a writer. Along the way, he held a string of jobs, including a stint in the Navy during WWII, and eventually landed in New York City, where his Mathematical Games column in Scientific American ran for more than 25 years—leading to friendships with cutting-edge mathematicians and scientists, as well as a vital secondary career debunking bad science. 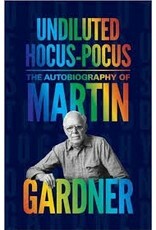 Readers who only know Gardner for his math and science writing will be surprised at his focus on religion, and this autobiography demonstrates his passion to explain and understand the world around him.